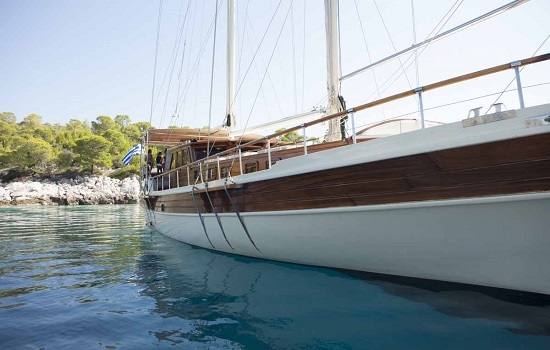 Experience all the beauty of Greece on our handmade motorsailer. 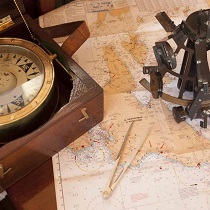 From the moment you board we guarantee to bring you the most memorable sailing vacation. 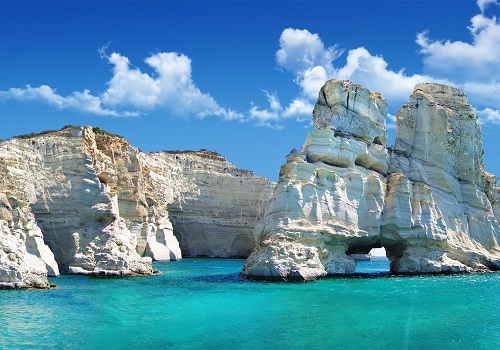 We will take you on an unforgettable journey of scenic beaches, hidden coves and caves. 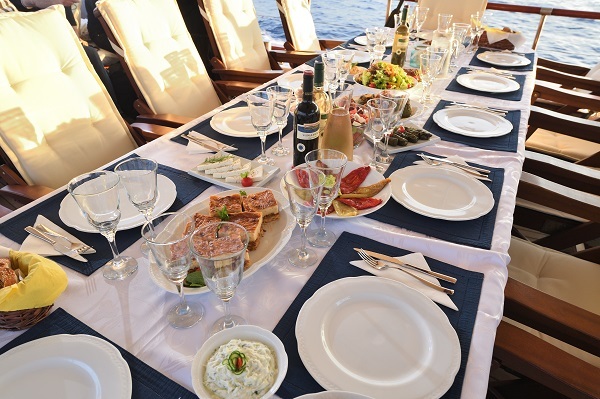 Friends or family, our private charters are designed to give you the luxury and style of the highest quality. 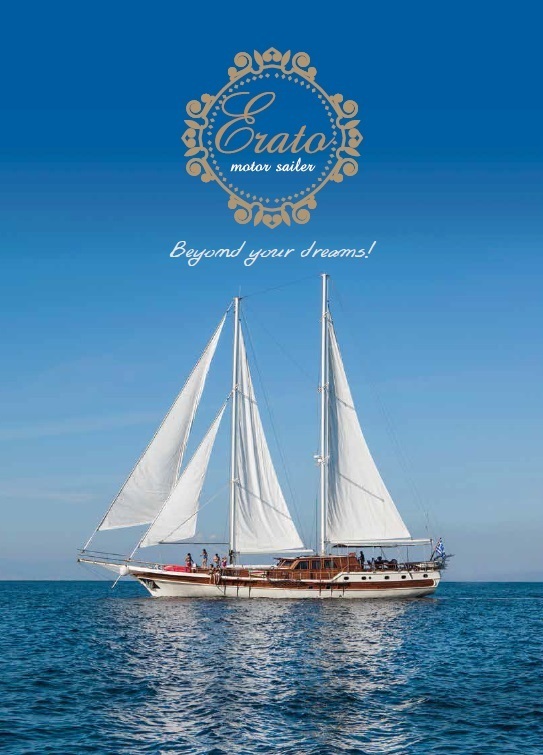 Erato is a hand made traditional sailing boat ideal for group of friends or big families and for all those who want to live memorable sailing vacations, without any compromise to comfort performance. s built in traditional line and she can accommodate up to 19 guests in 7 spacious air-conditioned cabins, all with en-suite facilities. The forward deck offers a large cushioned area for sun bathing, while the aft deck offers a shaded area for alfresco dining and relaxing time. 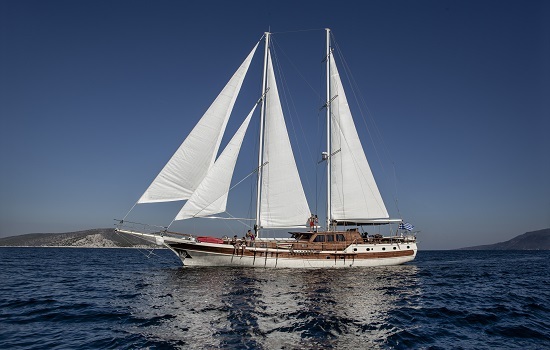 Erato is a 30 meters motor sailer, available for charter in Greece. From the first step on board you can feel the friendly ambience ,the relax atmosphere and the positive aura filling the place. 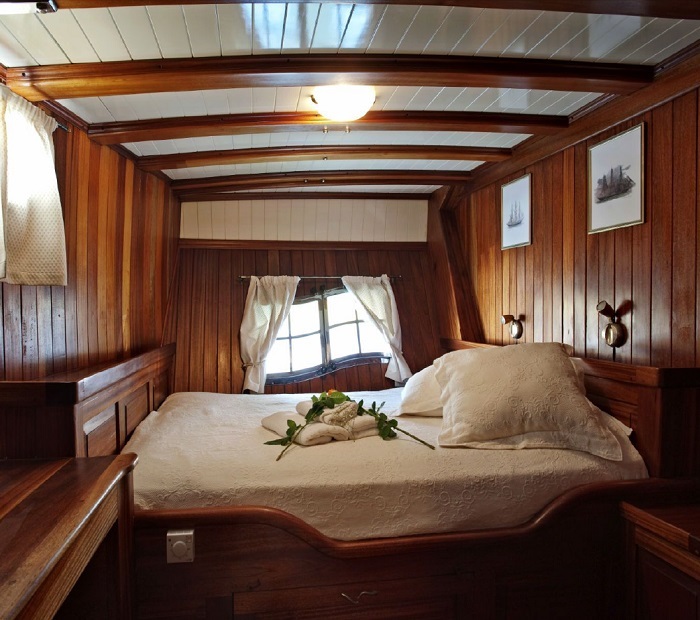 Erato is a handmade 30-meter motor sailer available for charter in Greece. 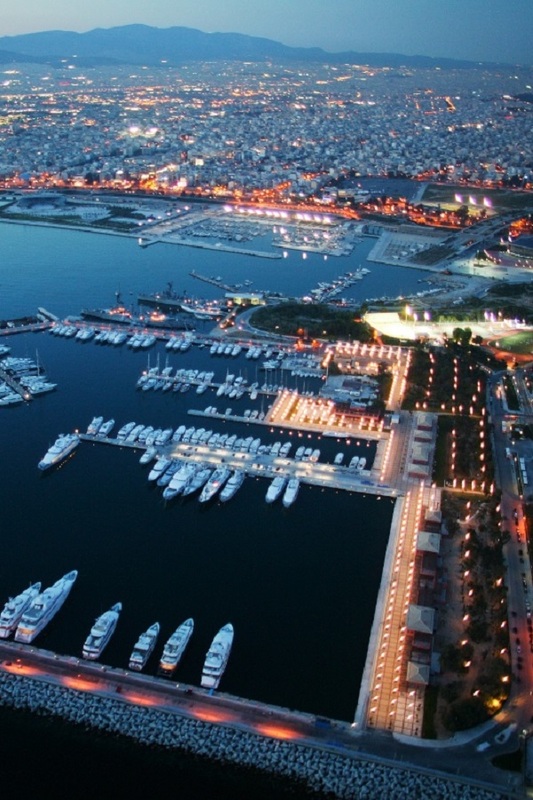 Providing you with both the quality services of cruising and the luxury of private yachting. 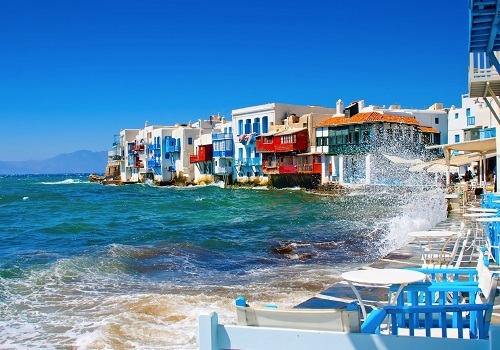 From grilled fish to moussaka, we offer the best of traditional Greek recipes and Mediterranean cuisine. 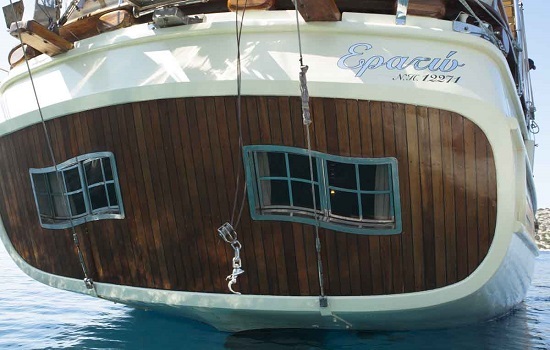 Most of the Erato Crew have spent the majority of their lives on the water. They are doing what they love and their passion translates to the services they provide. 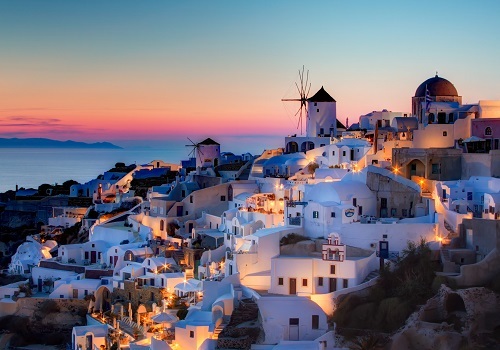 Whether or not this is your first cruise, Erato wishes to make your experience a magical and unforgettable one. 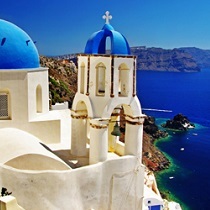 The islands are the main characteristic of Greece. 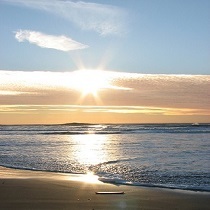 Make your own route or try our suggested itineraries. 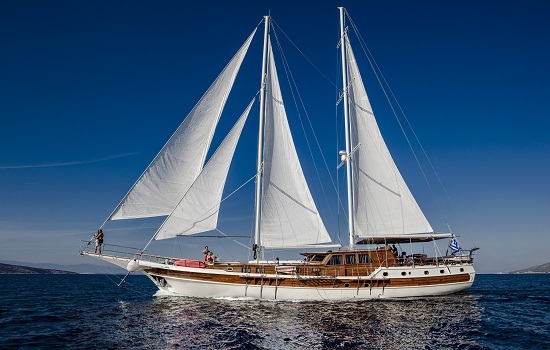 Erato is a hand made traditional sailing boat ideal for group of friends or big families and for all those who want to live memorable sailing vacations, without any compromise to comfort performance and enjoying. 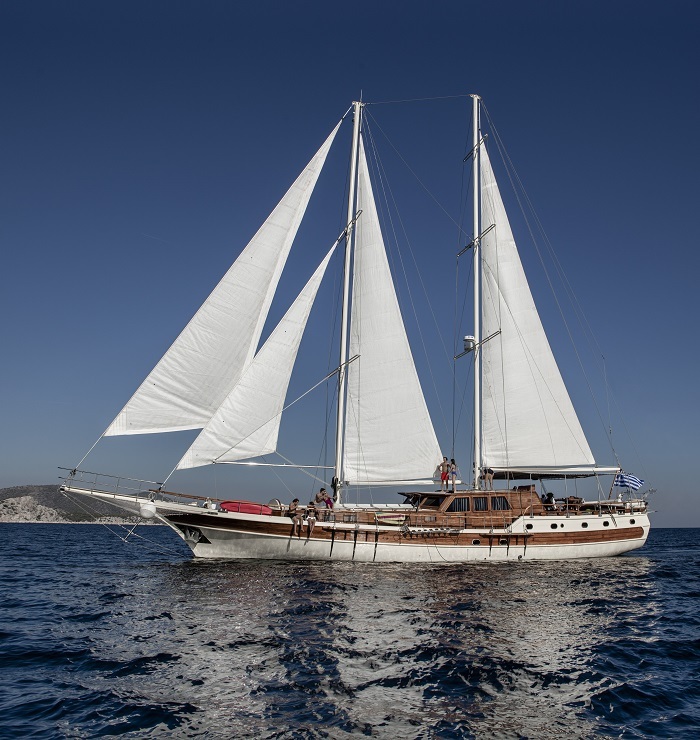 Erato is a beautiful sailing motor yacht built to inspire freedom relax and pleasure every moment spent onboard. The name Erato is coming from Greek mythology. Erato was one of the young, beautiful maidens referred to as the Nine Muses. The nine Muses were the daughters of Zeus, the king of the gods, and Mnemosyne, the goddess of memory. Erato and her sisters were believed to reside above the golden clouds that covered Mounts Olympus.They entertained and joined the Olympian gods in their feasts drinking water, milk, and honeΥ.The sisters were originally the patron goddesses of poets and musicians include comedy, tragedy, history, poetry, music, dancing, singing, rhetoric, sacred hymns, and harmony. Erato was the Muse of Lyric and Love Poetry. 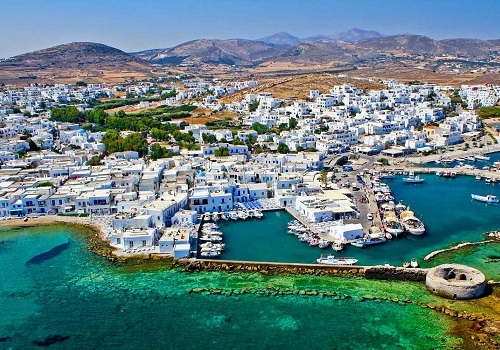 The volcanic activity in ancient years has endowed Milos island with an exciting variety of gorgeous landscapes, consequently offering the visitor a wide range of activities. The funny shapes of the rocks and their wonderful colours at the beautiful white sandy beaches are one expression of the volcanic features of Mílos. 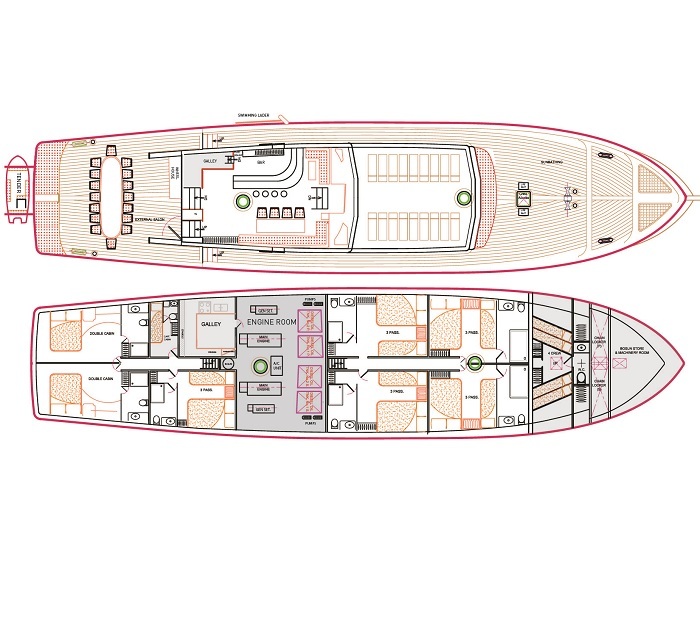 You can find out even more about m/s Erato by downloading our online brochure.